When an employee is terminated without cause, the law requires her to mitigate her losses by making all reasonable efforts to find new employment. And while a dismissed employee may choose to work part-time when she could have secured a comparable full-time position, by doing so, she may fail to properly discharge her duty to mitigate. This is what happened in the case of Schinnerl v. Kwantlen Polytechnic University, 2016 BCSC 2026, where the court found that the plaintiff failed to mitigate her damages when she chose to work part time. Sandra Schinnerl was employed by Kwantlen Polytechnic University (KPU) as its director of international programs and exchanges for over eight years. On March 1, 2016, her employment with PKU was terminated without cause and she was provided with a 10-month salary continuation and benefits package. Under the terms of the offer, if she obtained new employment with another public sector employer but the salary was less than what she was earning at KPU, KPU would pay the difference for the remainder of the salary continuation period. Three months following her termination from KPU, Schinnerl was offered a full-time position at Douglas College, a public sector employer. She was offered a salary higher than what she was earning at KPU. However, Schinnerl negotiated an arrangement that allowed her to work part-time from June 13, 2016, to December 31, 2016, in order to complete her doctoral studies, after which she would work full-time. On May 31, 2016, KPU ended the salary continuation because Schinnerl had obtained new employment with Douglas College. Consequently, Shinnerl brought a claim against it for wrongful dismissal. She argued that it was within her interest to work part-time in order to complete her doctoral studies. KPU, on the other hand, argued that her decision to work part-time was unreasonable and inconsistent with her duty to mitigate her damages. 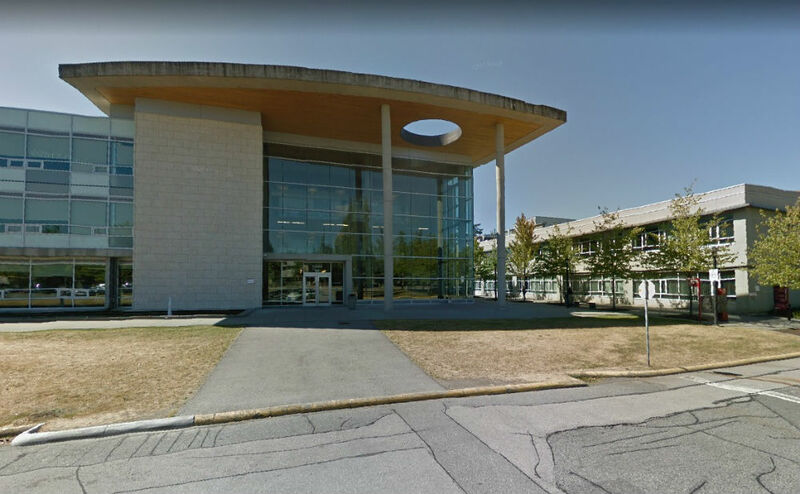 The court held that Kwantlen’s obligation to pay notice to Schinnerl ended on June 13, 2016, when she commenced employment with Douglas College. That was the date she had the opportunity to work full time and mitigate all of her damages. A dismissed employee is required to make reasonable efforts to mitigate his damages by actively seeking comparable, alternative employment. Although a dismissed employee is entitled to pursue his own interests, such as going back to school, this may impact his entitlement to damages, especially in circumstances where he has an opportunity to fully mitigate his damages but chooses not to. In the above case, the court agreed that Schinnerl was entitled to negotiate a change from part-time to full-time in order to complete her studies. However, this was a “separate matter from her duty to mitigate the damages she is entitled to from her dismissal by the defendant.” In other words, it was not her former employer’s responsibility to pay for her to continue her education. Anique Dublin is a law clerk and office administrator at Rudner Law in Toronto.